Thousands Of Applications. One Experience! The Windows phones have an enthusiastic user base that is growing by leaps and bounds and mobile apps that target these users are not even a million altogether. This makes it pretty easy to penetrate the Windows Store, connect with the Windows phone users, and lead to the top. 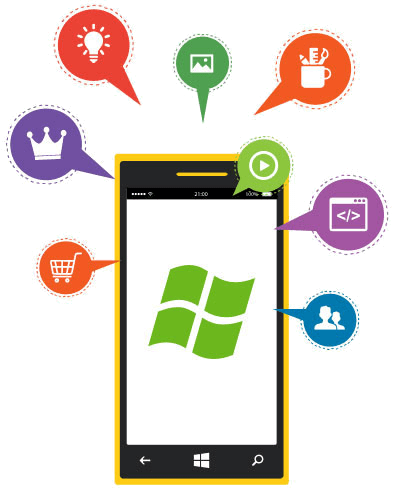 With strategic use of latest Windows application development trends and mobile technology, the Windows developers at WeblinkIndia, a top Windows mobile app development company, guarantee an app that is tailored to meet your users’ expectations and business goals. Our Windows app development team is well acquainted with Net Compact Framework, Visual Studio, Pocket PO 2003, Windows mobile SDK, Windows Mobile 2003 and 6.0, and C++ to create Windows apps that perform. With our Windows app development services, we let you custom-built your app as per the trending business requirements to carry out your business effectively on the go. 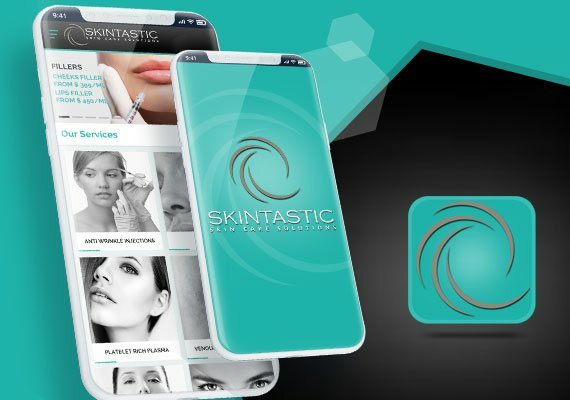 From simple content website applications to intricate ones, our Windows mobile application development experts with proven expertise develop apps that run smoothly across all web browsers. As a leading Windows phone app development company, we ensure that all our apps feature the latest aspects of Windows and are thoroughly tested by our experts on their performance. From puzzles to racing, superheroes, fairy tales, and quizzes, our mobile app developers hold proficiency in developing all kinds of gaming apps for Windows Phone. 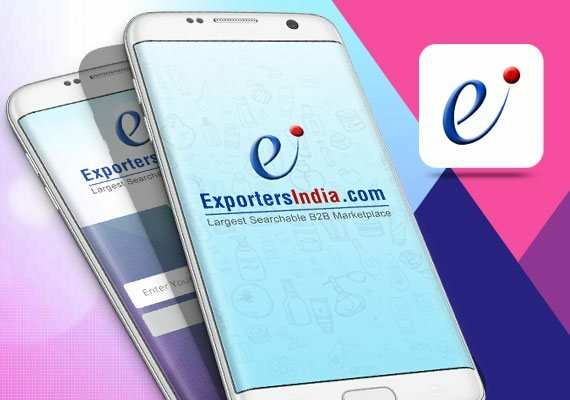 Expand your business and boost your sales by integrating e-commerce model through a high-performance Windows mobile app created by our Windows developers India. Port and migrate from your current operating system (OS) to a secure and high-performance windows phone environment. More than just being an App, Windows phone apps are considered as “Live apps”. These apps are integrated far more deeply into the social services, digital wallets, and online mobile hubs. 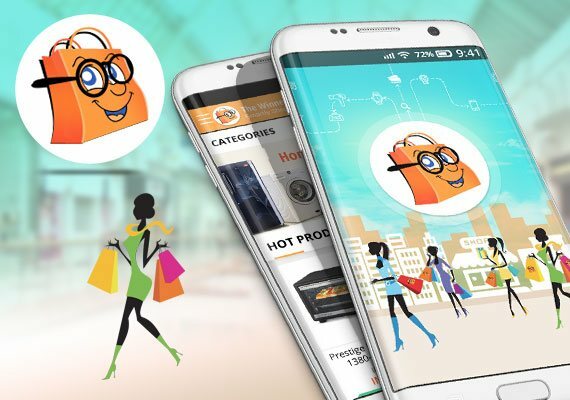 Such Apps have become user’s favorite as they do not require any lengthy process for approval. Unlike the constantly changing design guidelines of other popular operating systems, the minimal look of metro UI is what makes windows environment different than others. 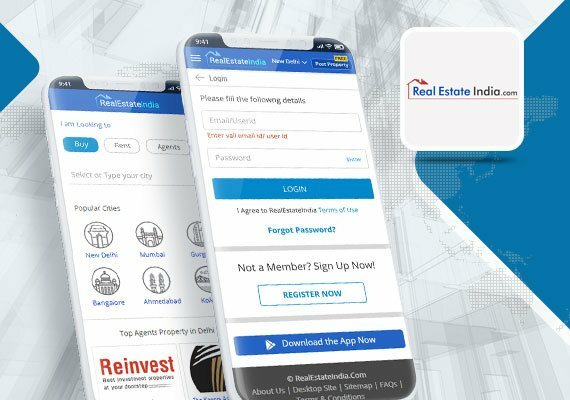 Where you require to will redesign your app as per the changing design guidelines of the other platform, the Metro UI has come to stay, and does not see any major design change in future. As per the stats, Microsoft presently has for over 1, 20,000 apps. Out of the top 50 apps that Microsoft offers 45 apps are likely to run easily on the platform used for windows app. This makes easier for a window phone user to access these apps, and offers a big room for further development of windows phone applications. There is a constant use of emulators in developing apps. The emulators in windows app development work at a higher speed compared to the emulators in app development for android, IOS, or blackberry. Windows platform use XML to create interface of an application. It offers impeccable drag and drop tools, and creating UI is a quick, simple, and straight forward procedure. Windows phone application development not just boasts of advanced security and encryption but also have increased reliability by the top leader of operating systems, Microsoft.